These portion spouts provide consistent pour sizes and reduce costs by curtailing over-pouring and spillage. This popular measured pourer is used by bars, distilleries, wineries and concession operations throughout the world. 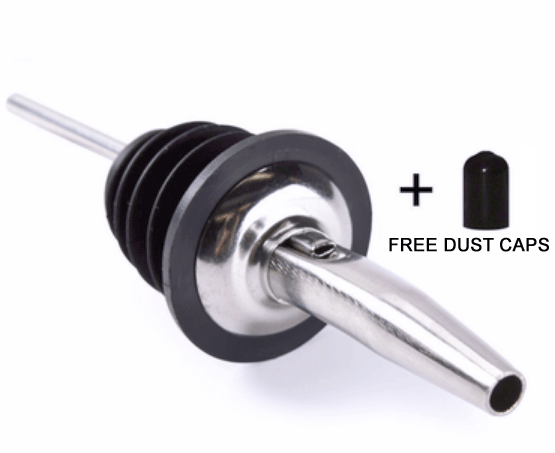 The world's most highly requested free-pour liquor spout. 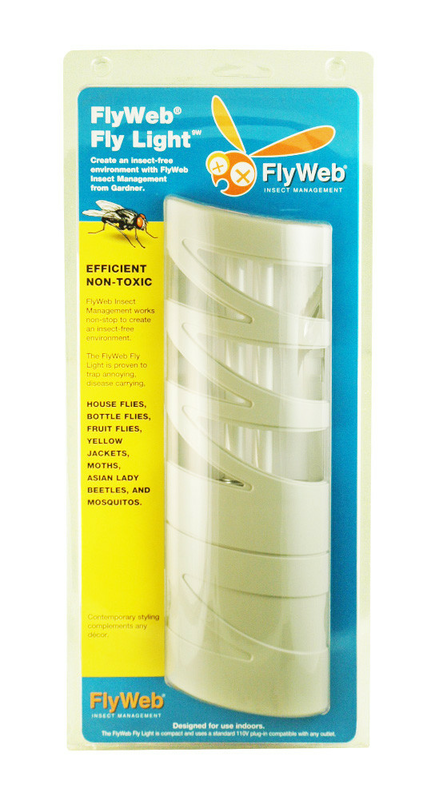 Fits standard bottle necks with 1" diameter. It's tapered shape helps streamline the flow of liquor coming out of the bottle, providing fast speeds but maximum control which helps bartenders avoid spilling & splashing. This high-flow chrome pourer will empty a liter bottle in 42 seconds. Bartenders can pour a consistent 1 ounce shot by counting "One One Thousand". The stainless steel construction prevents rust and pitting and provides a clean, quality look to bottles displayed behind the bar. 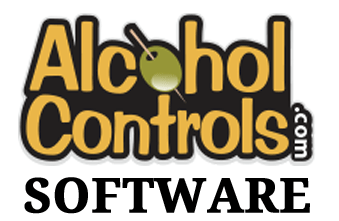 Unbelievably easy-to-use Excel spreadsheets for inventorying liquor, wine, bottled beer, draft beer and miscellaneous items. Managers simply enter inventory data to the nearest 10th of a bottle into the spreadsheets and the software automatically calculates inventory values, potential revenues, estimated losses and beverage cost percentages. 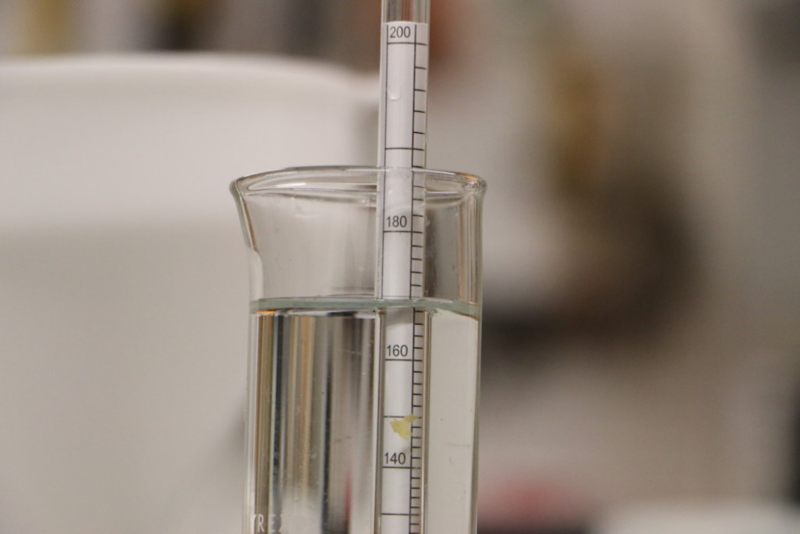 Proof & Tralles hydrometer is designed to test the alcohol volume in distilled spirits. Scales read from 0% - 100% alcohol by volume and also from 0 - 200 proof. Alcohol volume is exactly half of the proof. For example, an 80 proof liquor is 40% alcohol by volume. 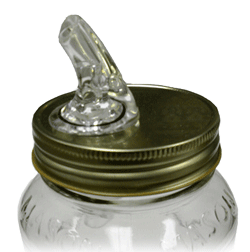 If you are making moonshine, this is the "proofer" you need.